News | Durian being sent into space. Yes, really. 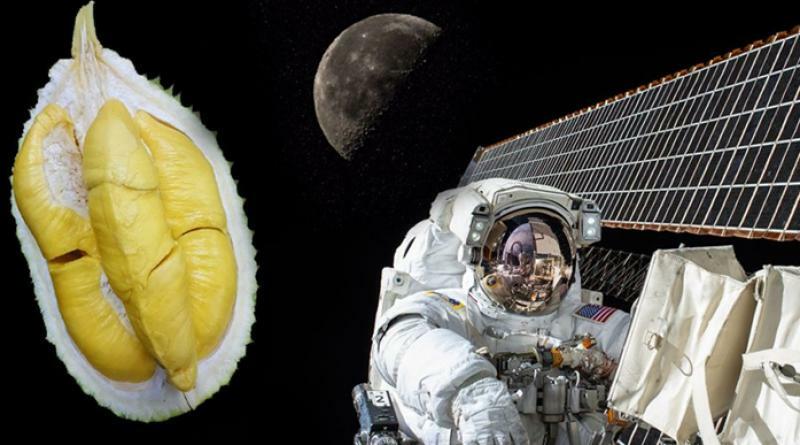 Thais are set to send durian into outer space in July. 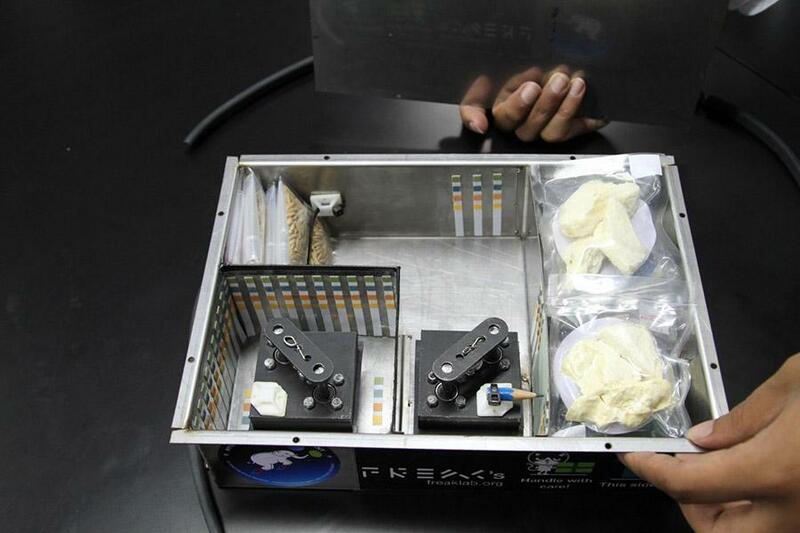 Sanook reports that the idea to send the dried version of the fruit is part of the Thai Space Research Agency’s “Thai Food to Space” project. Dr. Ammarin Pimnoo presented the “Thai Food to Space” project to media yesterday and revealed packages of baked durians ready to be shipped up into space. The space-friendly durians were developed by two private companies – Daily Food and Signature Marketing. 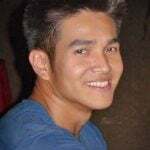 Napasorn Jongjittanon, from Geo-Informatics and Space Technology Development Agency (GISTDA), says the durians will be sent up into space via a rocket launched by an unnamed US rocket company. A Thai satellite company, Mu Space and Advanced Technology, are also involved in the project. Along with baked durians, GISTDA is planning to send off riceberry, the Thai purple rice that’s a trendy health food, aloft in the same payload. However, the durian and riceberry won’t be staying long – just four or five minutes, before it hurtles back to earth. Then it will be examined to see if it has undergone any molecular changes. 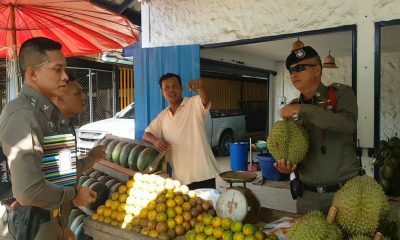 The Thais think that one day durian could be the choice of discerning and hungry astronauts. Nobody else does.